Permission to access the device management: it’s used to prevent any intruder to the system from uninstalling AppLock. The app itself guarantees that this permission is never going to be used to access private data on the device. Permission to use the accessibility services: with this permission we can enable the energy saving mode applied to accessibility services so that users with impairments can unlock applications and reduce the battery usage. In this case, the app also guarantees that the permission won’t be used to access private data. And the application is also safe in terms of the restriction to access different functions on our device. However, there are methods to leapfrog these locks which usually have to do with uninstalling the application, which you can do in Android 6.0 Marshmallow and onwards because this version of the operating system has been designed to allow the uninstallation of pre-installed apps, including the so-called bloatware. 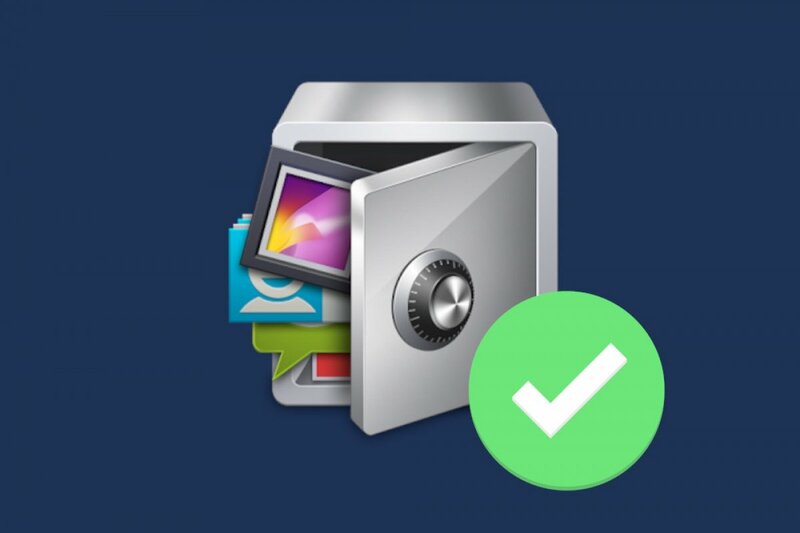 Nevertheless, this uninstallation process wouldn’t prevent the videos and photos sheltered by the vault from becoming visible, as this protection is based on changing the name and location of the files within the device. To avoid a possible uninstallation, we can resort to the hiding mode incorporated into the application itself.